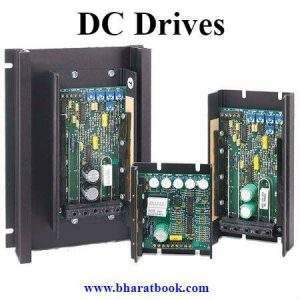 Bharat Book Bureau Provides the Trending Market Research Report on “Global DC Drives Market Report 2023” under Heavy Industry Category. The report offers a collection of superior market research, market analysis, competitive intelligence and industry reports. The DC Drives Market size will grow from USD 2.21 Billion in 2017 to USD 2.67 Billion by 2023, at an estimated CAGR of 3.2%. 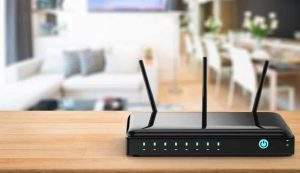 The base year considered for the study is 2017, and the market size is projected from 2018 to 2023. Increasing demand for electricity along with rising electricity costs has raised a need for energy efficient systems and equipment. 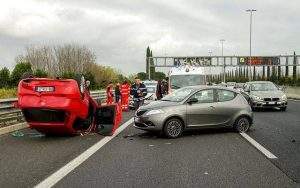 Motor systems are one of the most power consuming equipment in an industry. 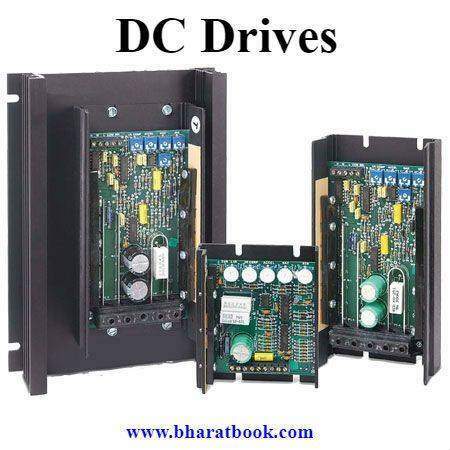 DC drives help achieve energy efficiency and reduce operational costs by regulating the speed of the motor and thereby its power consumption.A DC drive is an electrical device used to regulate the speed of a DC motor by controlling the input voltage and/or amperage to the DC motor. It also rectifies the AC power input into DC feed for the motors. Its primary advantages are increased energy savings and reduced motor wear. It is majorly used for variable torque application in industries such as oil & gas, water & wastewater, and mining.